Style and performance. 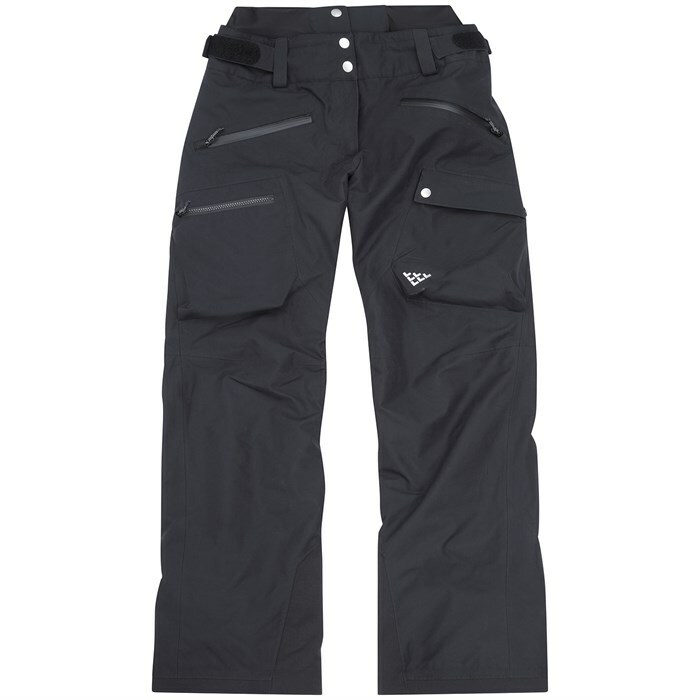 Those two words get thrown around a lot when talking about outerwear, but none do it better than the Chamonix-based Black Crows and the new Corpus Insulated GORE-TEX Pants. Boasting a premium 2L GORE-TEX construction backed by Primaloft® Silver insulation and an ultra-smooth Pertex lining, the Black Crows Corpus Insulated Pants combines warmth, durable weather protection and an avant-garde cut that looks at home from the Aiguille cable car lift line to the apres outdoor discotheque. 2L GORE-TEX  Garments made with GORE-TEX are durably waterproof, windproof, and highly breathable, providing reliable weather protection and maximum comfort for a wide range of activities. These garments keep your body dry by allowing perspiration vapor to escape so you remain cool during activity and warm during cool-down. Primaloft® Silver  High performance insulation with the full spectrum of features to brave the elements.